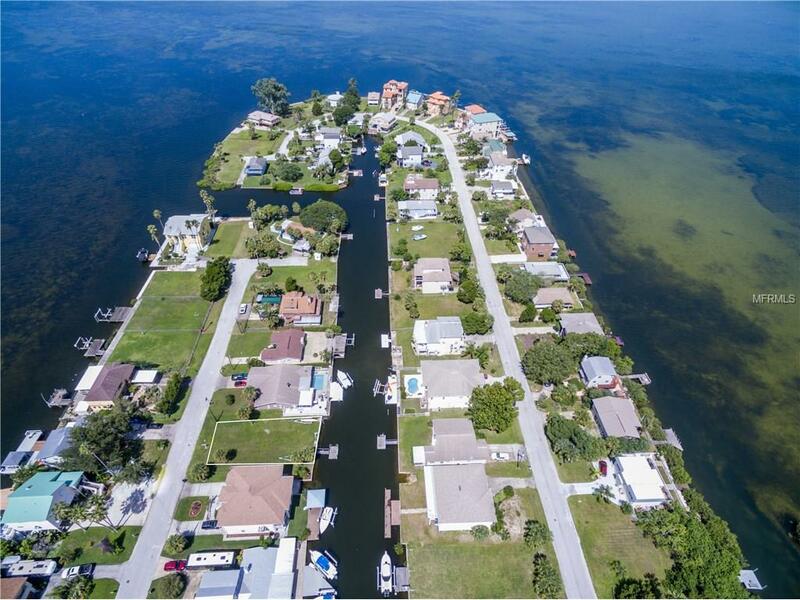 Build your dream home on this 60 x 110 lot located in the desirable DRIFTWOOD ISLES SUBDIVISION. 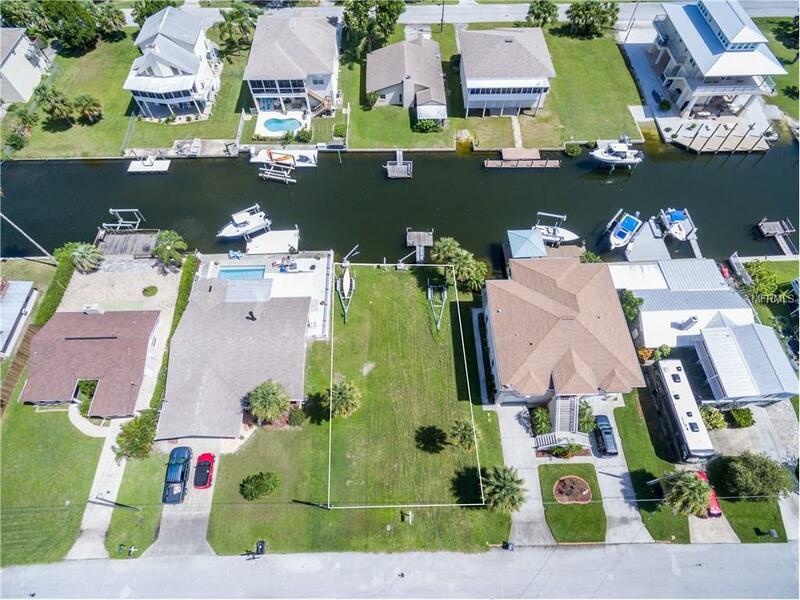 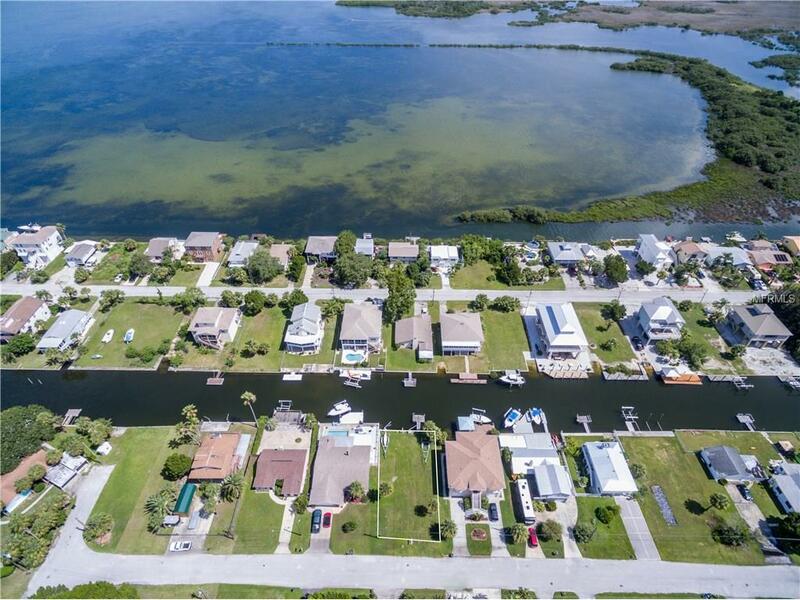 Located towards the end of a beautiful cul-de-sac this level parcel features a cement seawall, davits and a floating dock. 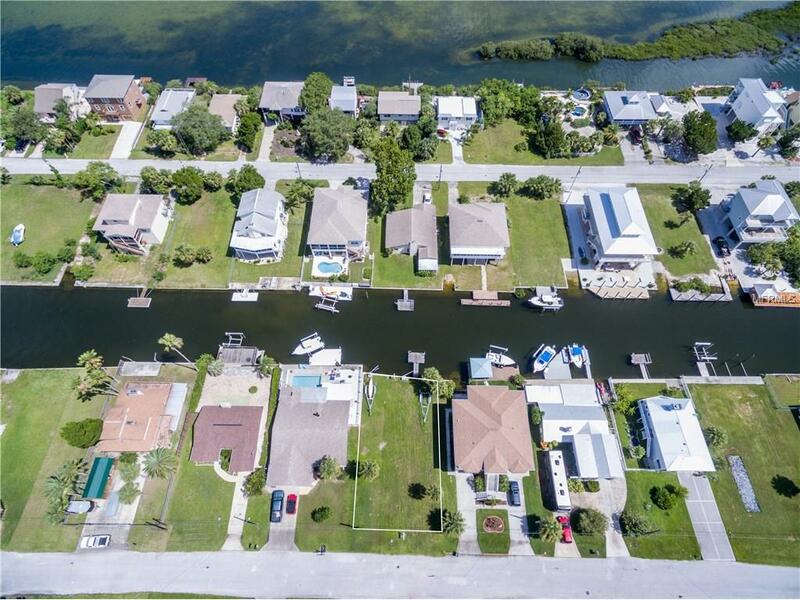 Enjoy the Florida life style right from your dock or be on the GULF OF MEXICO in minutes where the fish are plentiful, the fun is never ending and the sunsets are always awesome.